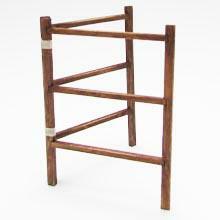 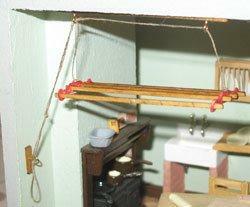 1/24th scale kit to make a clothes horse or maiden, as we used to call them. 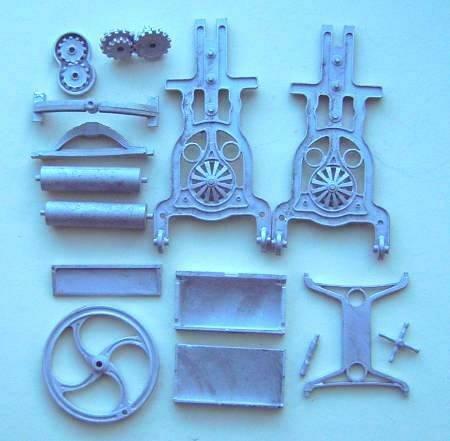 Kit includes all precut parts and instructions. 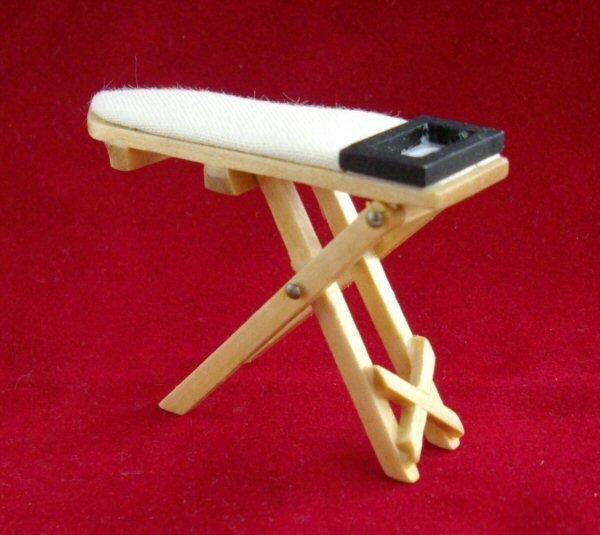 You will need tacky glue and wood stain.